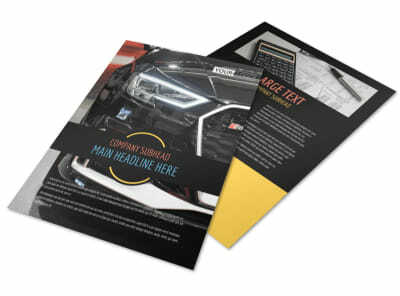 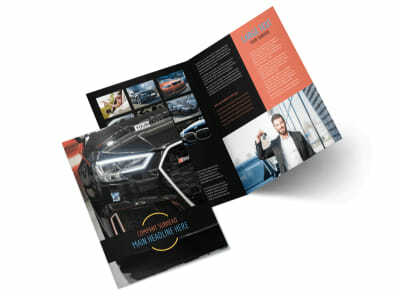 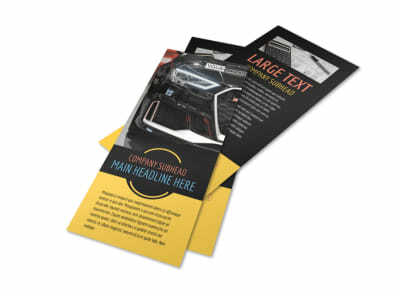 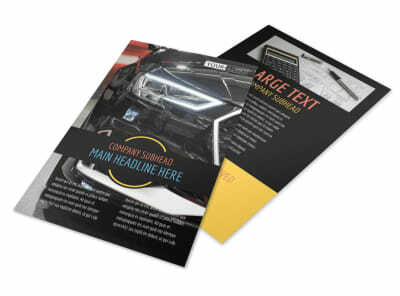 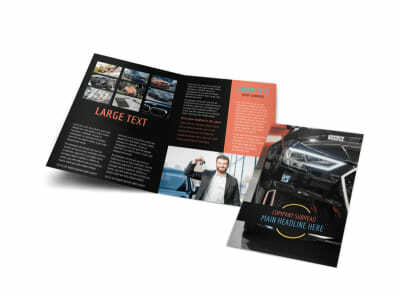 Customize our Auto Finance Business Card Template and more! 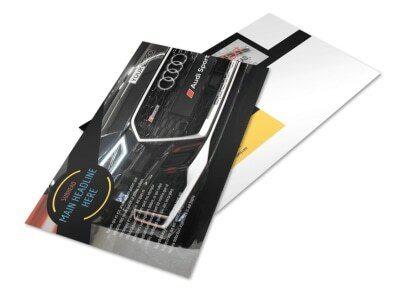 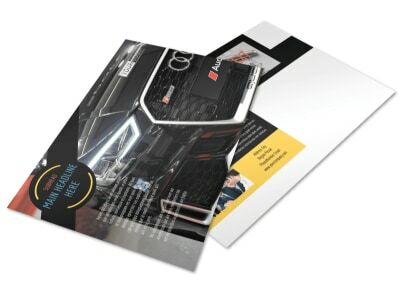 Remind clients that owning the vehicle of their dreams is right at their fingertips with auto finance business cards made using our customizable template. 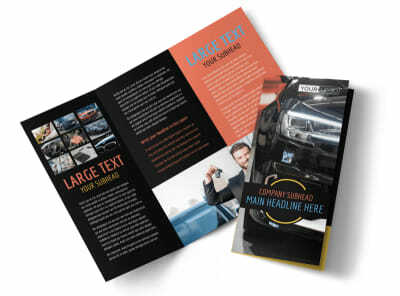 Personalize with photos, colors, your business logo, and contact info. 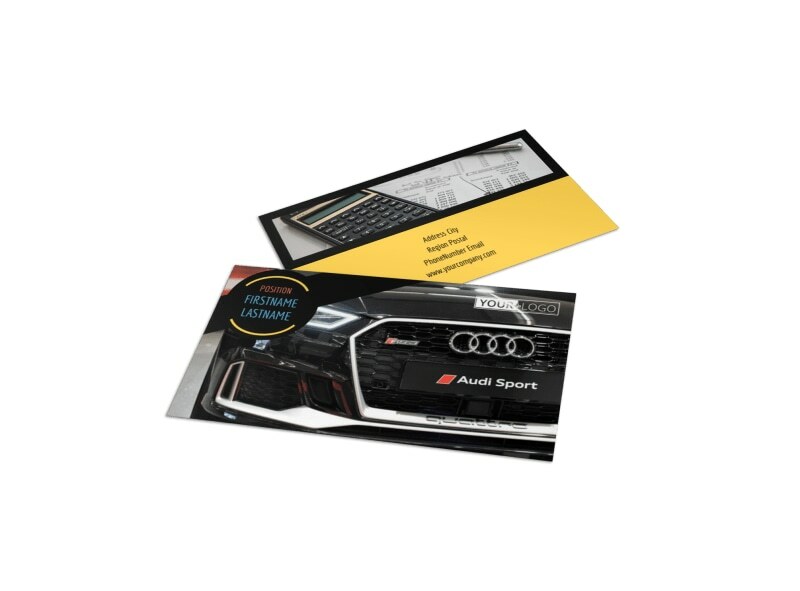 Order separate sets featuring agent names so your employees all have matching business cards to pass out to customers seeking financing options.